This week is our first Girl Zone Book Club meeting of the year – my favourite extracurricular activity by far. This is a group I run for Year Six students and a significant woman in their life – mother, aunt, grandma, older sister, cousin, family friend…even a dad or uncle will suffice! 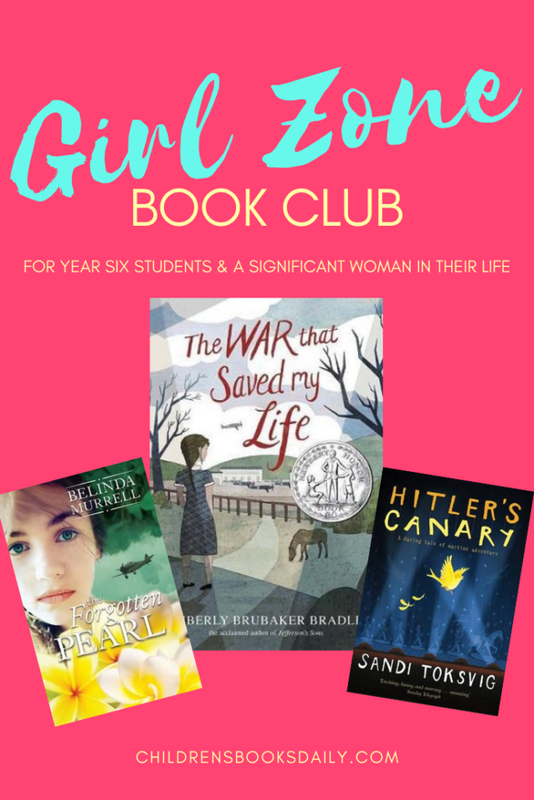 I see the book club as a way to ‘transition’ young readers from primary school age reading material to middle grade and YA reads in a gentle and really fun way. 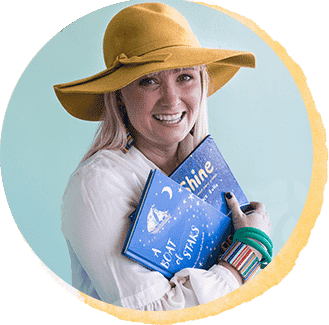 We talk, laugh and learn about books suitable for tweens and teens and though the focus is on nurturing reading enjoyment in the students, the parents/carers usually enjoy the books just as much – because quality writing for tweens and teens is ageless. For a list of books targeted at tween and teen readers please see the three lists I have compiled of all our book club reads over the past few years: part one; part two and part three. For more on book clubs, watch my Facebook Live at the end of this post! To purchase any of these titles from Booktopia or read more about them – click on cover images or title links! For our first read of the year we are reading ‘The War that Saved My Life’ or one of the other war themed books below. After many, many years as a teacher librarian, I’ve noticed that readers around 11 years of age tend to find books about war fascinating. I suspect its the mixture of high emotion, action and getting a glimpse into a life far removed from their own. 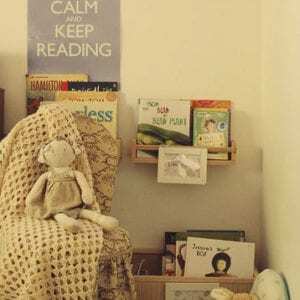 Books of this nature help to develop empathy and start young minds pondering the ‘rights and wrongs’ of more adult topics such as war. 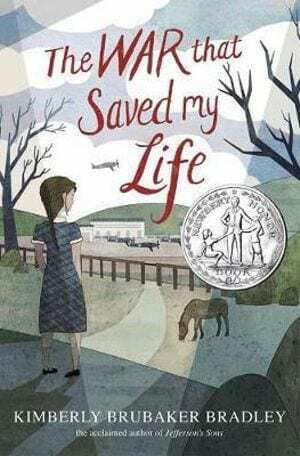 ‘The War that Saved My Life‘, which received much critical and popular acclaim. Ten-year-old Ada has never left her one-room apartment. Her mother is too humiliated by Ada’s twisted foot to let her outside. So when her little brother Jamie is shipped out of London to escape the war, Ada doesn’t waste a minute—she sneaks out to join him. So begins a new adventure for Ada, and for Susan Smith, the woman who is forced to take the two kids in. As Ada teaches herself to ride a pony, learns to read, and watches for German spies, she begins to trust Susan—and Susan begins to love Ada and Jamie. But in the end, will their bond be enough to hold them together through wartime? 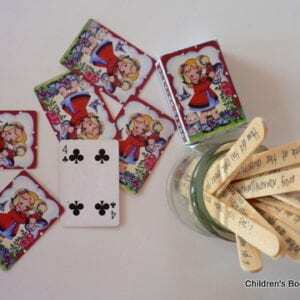 Or will Ada and her brother fall back into the cruel hands of their mother? The follow-up novel is called ‘The War I Finally Won‘, and it’s worth buying right at the outset so keen readers can just keep on reading! In ‘The Forgotten Pearl’, present day main character Chloe visits her grandmother, and as they chat a flood of memories is released. Chloe learns just how close the Second World War came to destroying her family. Could the experiences of another time help Chloe to face her own problems? We then slip to 1941. Poppy lives in Darwin, a peaceful paradise far from the war. But when Japan attacks Pearl Harbor, then Australia, everything Poppy holds dear is threatened – her family, her neighbours, her friends and her beloved pets. Her brother Edward is taken prisoner-of-war. Her home town becomes a war zone, as the Japanese raid over and over again. 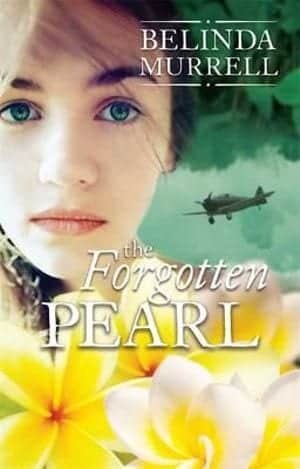 ‘The Forgotten Pearl’ has themes of family, friendship, resilience, World War II, differing perspectives of war and of course history and is part of her informal series or collection of historical time-slip books which also includes ‘The River Charm‘, ‘The Locket of Dreams’, ‘The Ruby Talisman’ and ‘The Ivory Rose’. It’s April 1940 and German troops are pouring onto the streets of Denmark. 12-year-old Bamse is ordered by his father to keep his head down and stay out of trouble. But Bamse and his daring friend Anton can t resist playing the occasional practical joke on the invading soldiers. When it becomes clear that the trouble isn’t just going to pass them by, the people of Denmark decide to take action and Bamse and his eccentric family are about to take part in one of history’s most dramatic rescues – smuggling Denmark’s Jewish population, across the water to Sweden, and safety. 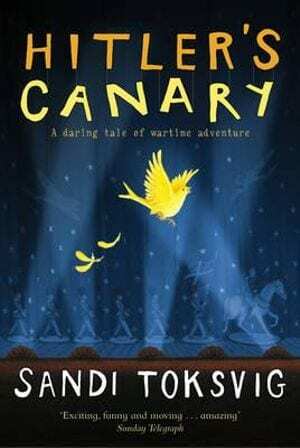 Many of the characters are based on Sandi’s own family, including her father, Bamse, and the book was inspired by the stories her told to her. Thank you for your video clip, the Australia Post Legendary Heroes just got slotted into tomorrow’s teaching plan! Just like to know how much time do your Year 6 Bookclubs run for? Does your Library purchase multiple copies or do your students buy the books themselves? Thank you again, look forward to your next video.